I absolutely love Christmas time. Now, don't get me wrong I'm not one of these people who starts counting down the days till the next Christmas from December 26th (although I do that for Halloween). I just love this time of year, I always have. I love the dark days, the chilly nights, curling up on the sofa with a hot chocolate and watching none other than my favourite Christmas Horror films. 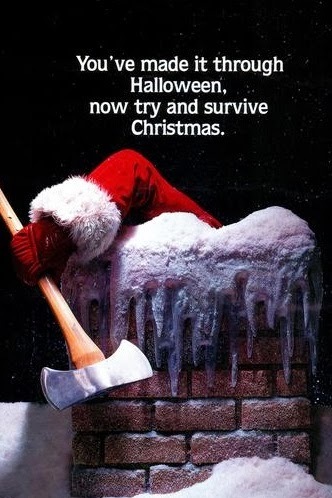 I've always loved the fact that with Horror you can still watch holiday themed films for any occasion. But there's just something that little extra special about watching a guy in a Santa suit going around causing mayhem wherever he goes, or even a zombie attack whilst eating the turkey, or even monster elves lurking in a forest. It's all great and even sometimes it's a case of the worse the better. It's a truly perfect combination for me and I know for a fact I'm not the only one out there who loves festive Horrors. It doesn't even have to involve a killer Santa or any of that, it can just be set in the autumn/winter time. I don't know why but there's just something that it adds to it. Maybe it's the natural atmosphere that this time of year sets for us, I always notice that one those leaves turn brown my Horror fandom goes into overdrive and I find myself constantly watching all the films that I've been meaning to watch with a few classics thrown in. Of-course the festive Horrors are just too great to miss out on and I know I have my favourites. 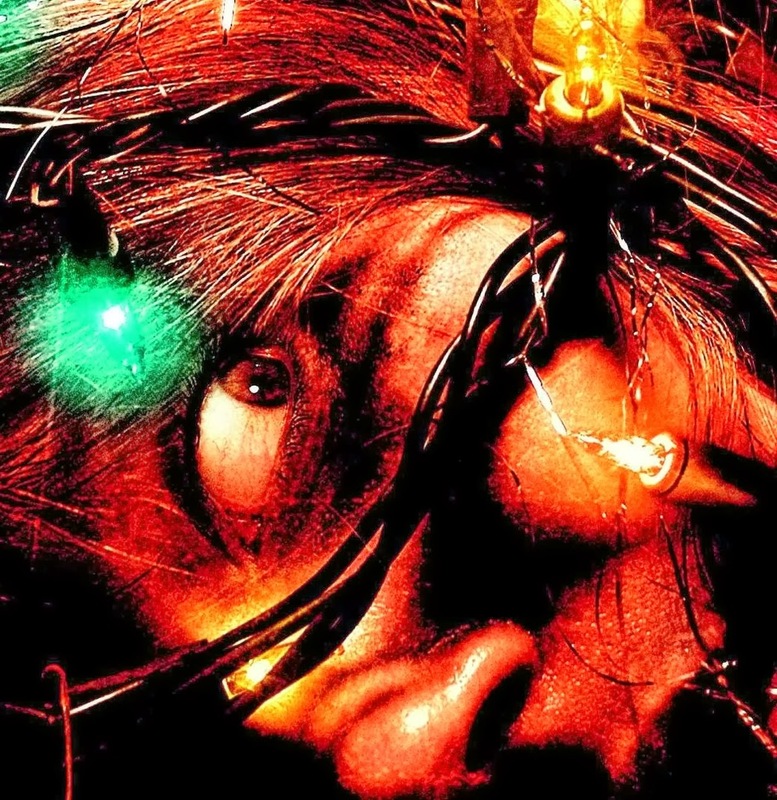 What's your favourite festive Horror movie?